The relationship between siblings can be fraught with difficulty and emotional pitfalls. Resentment, competition and misunderstanding often get in the way of a closer connection. But relationships are one area where the three McElroy Brothers—Justin, Travis and Griffin—excel. Their popular podcast, My Brother, My Brother and Me, is billed as an "advicecast," a kind of Dear Abby for the airwaves, though they insist that the advice they offer should never be taken too seriously. 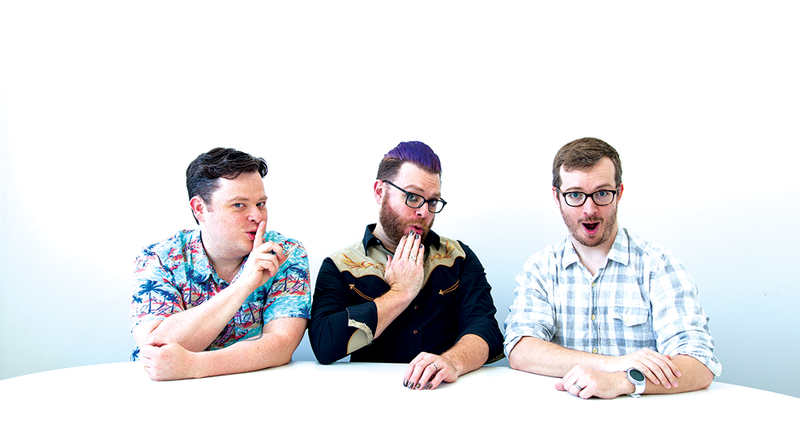 Travis McElroy has declared himself a "sexpert," but there's no evidence to support that claim. Still, their on-air free-for-all jockeying and spontaneous banter makes for a lot of laughs. Humor is the main ingredient, and their everyman attitude suggests that this is a medium where experience isn't required. Indeed, their amateurish, often inane, approach is charming in its own inimitable way, especially because it's so seemingly off-the-cuff—and mostly off-the-wall, as well. Naturally, there are those of us who would love to channel our own family ties into a creative pursuit, one capable of reaping a wee bit of recognition. Even though the entire enterprise is spiked with silliness, it still managed to become the No. 1 downloaded series on iTunes within a year of its launch. Likewise, when one of their episodes was adapted as a graphic novel, it hit No. 1 on The New York Times' paperback best-seller list. 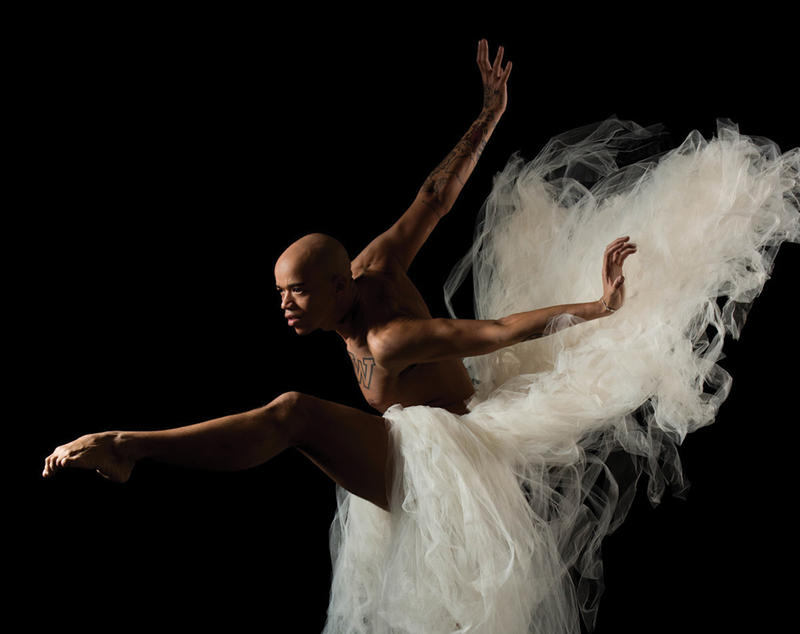 Complexions Contemporary Ballet "was inspired by a desire to see many different dancers in one place sharing in the commonality of dance," co-founder Desmond Richardson told AXS in a 2017 interview. "The name came out of a conversation with one of our dancer's parents who commented on the diverse group we had assembled and said 'the complexity of the people in this room is just astounding, so many different hues and textures.'" The New York City-based dance group, founded in 1994, indeed boasts a cast drawn from many races, genders and backgrounds. In their upcoming performance at Kingsbury Hall, they ornament themselves with even more hues and textures—swipes of face paint and dustings of glitter, to be exact—for a dance tribute to David Bowie, the much-loved binary-breaking British rock icon. Bowie died in 2016, but he is still being celebrated. In Star Dust, a rock opera choreographed by Complexions co-founder Dwight Roden, dancers twist and parade to classic Bowie numbers like "Space Oddity" and "Young Americans" in a vibrant performance that finds dancers en pointe and on foot, breaking with classical ballet traditions. Deborah Jowitt in DanceBeat called the dancers "glittering athletes" engaged in the art of "extreme ballet": "Look at the dancers: strong, confident, beautiful, they can do anything. When they swing their legs into the air, a tree could fall." 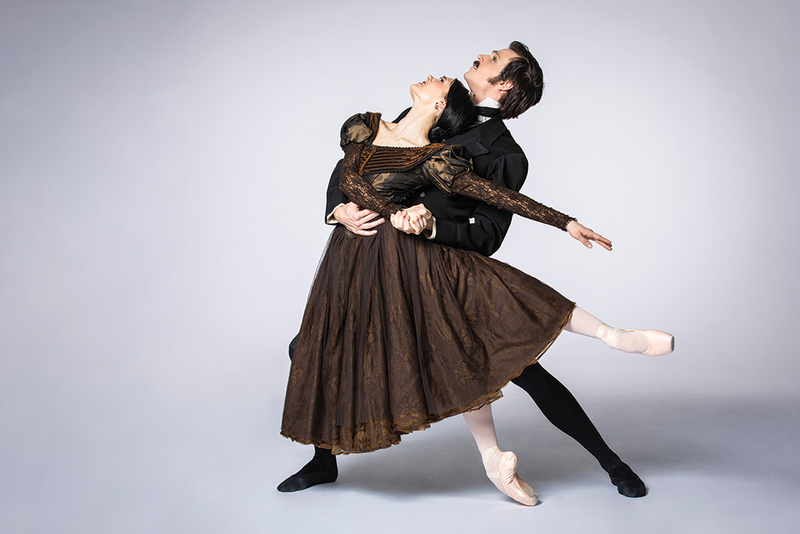 It has taken more than 50 years for John Cranko's 1965 ballet Onegin to make its way to a Utah premiere, a debut that Ballet West Artistic Drector Adam Sklute has been chasing for virtually the entirety of his tenure. Yet he's also honest enough to acknowledge that the company might not have been ready until now. "It is one of the world's great ballets, and as all the ballets that come from the Cranko estate, a company has to be approved," Sklute says. "It has to do with the overall capabilities of the entire company. We're ready now. We have a company that's capable, an orchestra capable of performing this dense orchestral score, dancers that are capable of this amazing choreography." 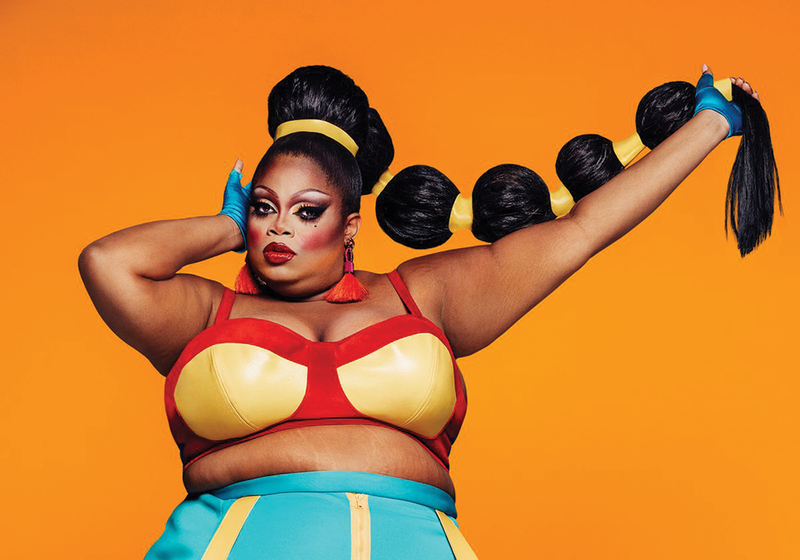 "Whatcha packin'" might be a common catchphrase on most seasons of RuPaul's Drag Race, but current Season 11 competitor Silky Nutmeg Ganache is packing a lot more than elaborate costumes, wigs and boxes of Sharpies in her quest for the title of America's Next Drag Superstar. The 29-year-old Reginald Steele—who goes by the stage persona Silky Nutmeg Ganache—honed her drag skills for more than six years, slaying the stage in the clubs of Chicago before sending in an audition tape for the Emmy award-winning show and securing a spot as one of 15 competitors on the current season. "Never in a million years did I think that I would actually get on. That was my first time submitting a complete audition tape," she said in a recent Chicago Tribune interview. Despite being assigned a smaller role in a recent Grease-inspired musical for a Drag Race challenge, she was the star of the show, winning top honors for the week. "I never thought in 40 seconds I could be that impactful," Steele said. Acing the challenges on Drag Race, Ganache's recent performance as Oprah in Trump: The Rusical even brought unexpected praise from Momma Ru for her "star quality."